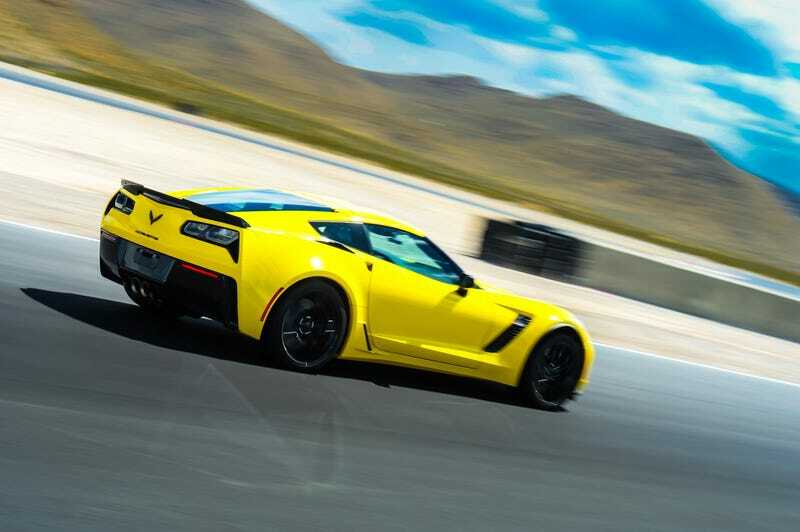 I’m lucky enough to have bought a new Vette this year, and when you do such a thing, Chevy sends you a voucher for a 2 day driving school that is deeply discounted ($1000 vs $3500) out at Ron Fellows Performance Driving School at Spring Mountain Motorsports (located 1 hour west of Vegas). It’s like a track weekend but it’s even better as you get to beat on someone else’s car! I am not associated with Chevy or Ron Fellows, just thought other Oppo’s would appreciate learning about the track and school, as I’d never heard of it before this deal. I did think it was neat that they find out just what type of Corvette you bought, so that they can give you the same model and transmission. Grand Sport and Manual all the way for me! Already been to the track with mine once, but looking forward to even more track time without using up my tires & brakes. So when I was researching booking dates and flights, it was much cheaper to fly out a day before, but that means I’d have a day to kill while in Las Vegas. Whatever to do? Luckily my friend mentioned that there’s a place (about 1/2 hour South-East of Vegas,http://www.vore.com/) where you can rent Trophy trucks and Raptors to take out into the desert or on their own dirt track, with jumps built in. They also have mustangs you can rag on for drifting lessons. Pictures and experience write up to follow after I get back from this fun weekend.